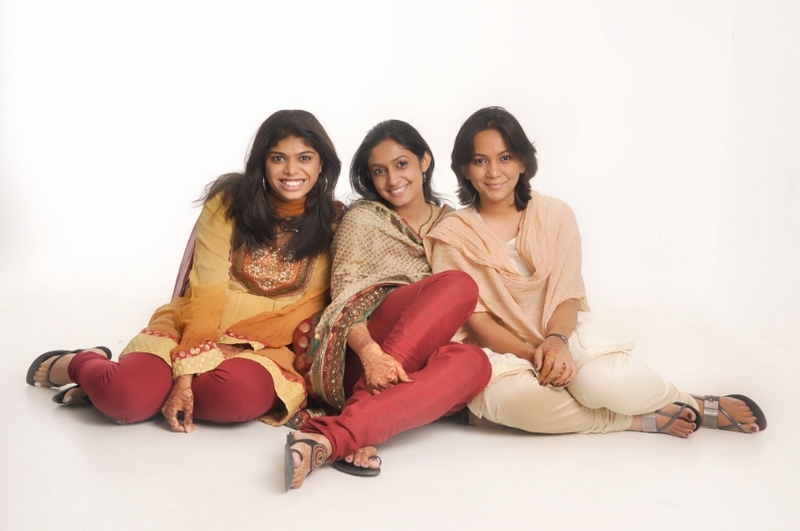 Stilettos Diary: The Desi Musketeers. 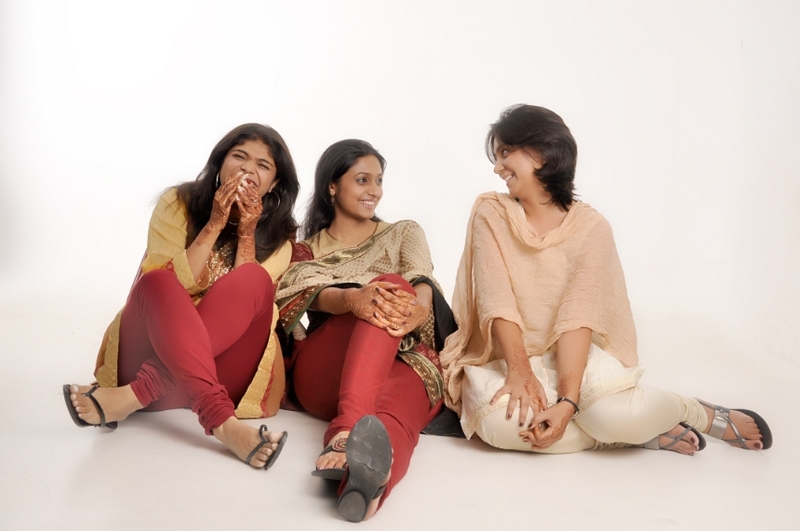 Well I got a lot of requests to do Indian outfit post and a year and a half back I got a chance to shoot with my two best friends Lakshmi (in the centre) and Shreya (right). We have been friends since high school. Though these photos were shot long ago, I thought no better way to start Indian style posts than these photos. I will be doing a series of post on daily wear segments featuring Indian outfits. 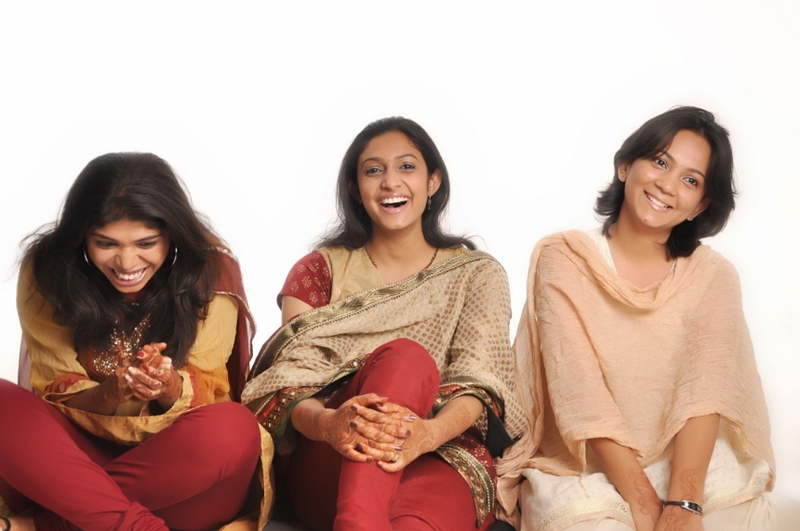 The lovely Lakshmi was the brainchild behind a doing a desi photo shoot. Well I love colors, so I chose this colorful anarkali suit and paired it with a simple metal ring. I know I should be fined for those hideous kitten heels I am wearing! But fortunately the crystal embellished transparent heel I was wearing broke. I did not have any other alternative, but to wear the spare heels I carry most of the time. Lakshmi is epitome of classic beauty and she chose this simple red suit with a heavy embroidery dupatta and completed the look with terracotta jewelery and embellished flats. Shreya opted for a simple cream and gold suit and finished the look with a metallic slippers. Do let me know what you think of the styling. Thanks Lakshmi and Shreya for 13 years of just awesomeness and also for doing this post with me. 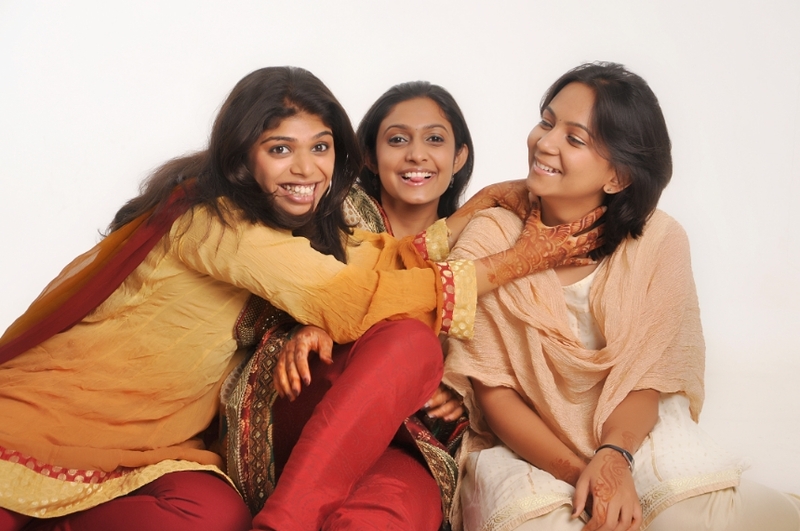 So pretty :) Perfect shoot celebrate Indian suits and friendship ! I'm thrilled that you've done a post on Indian clothing. If there's one complaint I've had against Indian bloggers, it's that I haven't seen too many (or any) wearable Indian looks. By wearable I mean clothes that I can wear in a conservative formal environment while still looking stylish. Thank You for this. Looking forward to the series. 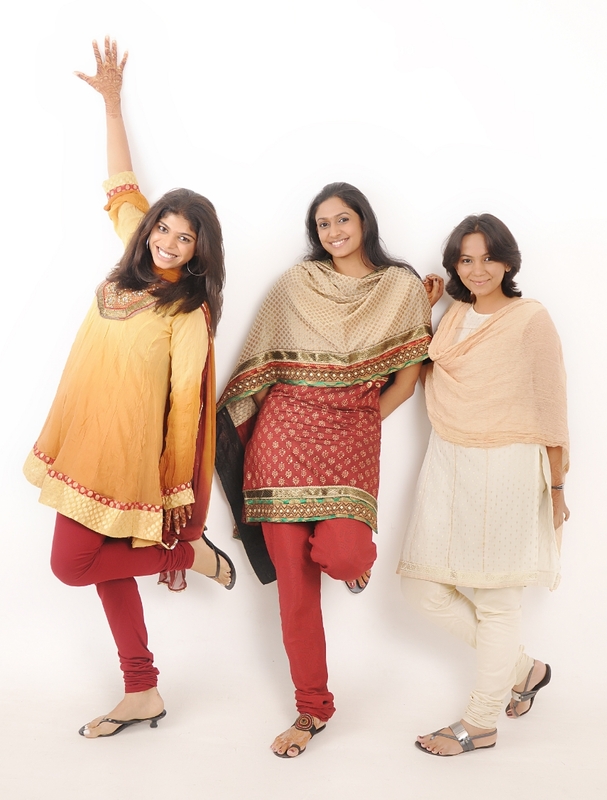 No more.. :D You will see more Indian outfits on the blog..
Nice one Megha. Lovely photos. Glad to hear that you will be doing desi photo shoots. Looking forward to it. To know about 6 must have work wear check out my featured article! Super pretty and happy :) Thank you for visiting me. Nice one! I am so glad you are gonna do some desi outfits! Flip it like a Magazine.